The BBC reports that NSA secrets leaker Edward Snowden is still stuck in a Moscow airport but could be headed to Venezuela after the country’s president visits Russia today. Venezuelan president Nicolas Maduro has already said that if Snowden formally applies for asylum, he is almost sure to get it. 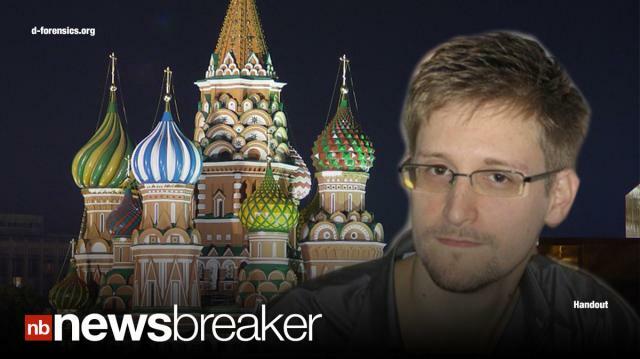 Snowden still has no passport, so he still needs help getting out of the Russian airport. The LA Times says Snowden’s desperation seems to be mounting and he’s now asking 15 different countries for asylum.